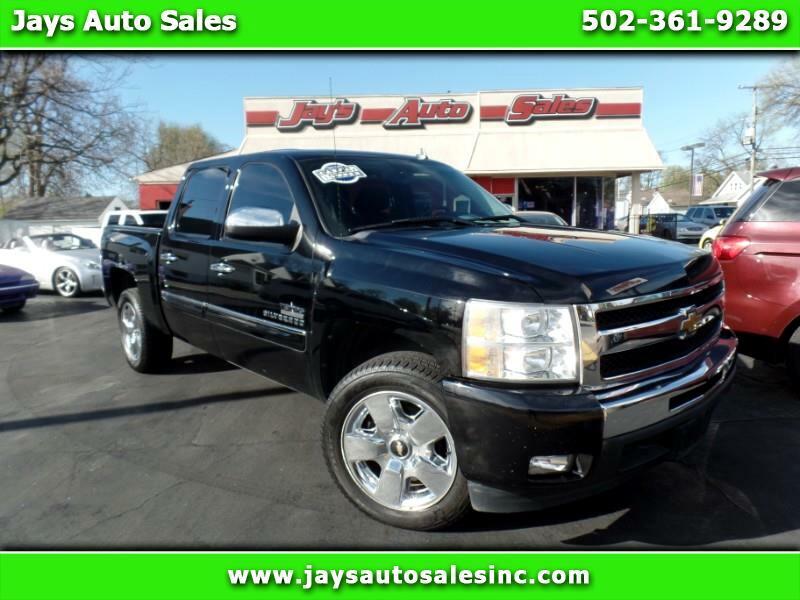 Here at Jay's Auto Sales we would like to reach out to all of Kentuckiana, offering low mile, late model vehicles at reasonable prices and a great buying experience. We know it's a tough time to get financed that's why we have a wide range of financing including on the lot available at competitive rates. Family owned and operated since 1963, we have been at 1545 Berry Blvd for 39 years. We take great proud in selling the community a great car at a fair price. Please the next time your in the market take a look at are inventory and give us a chance.